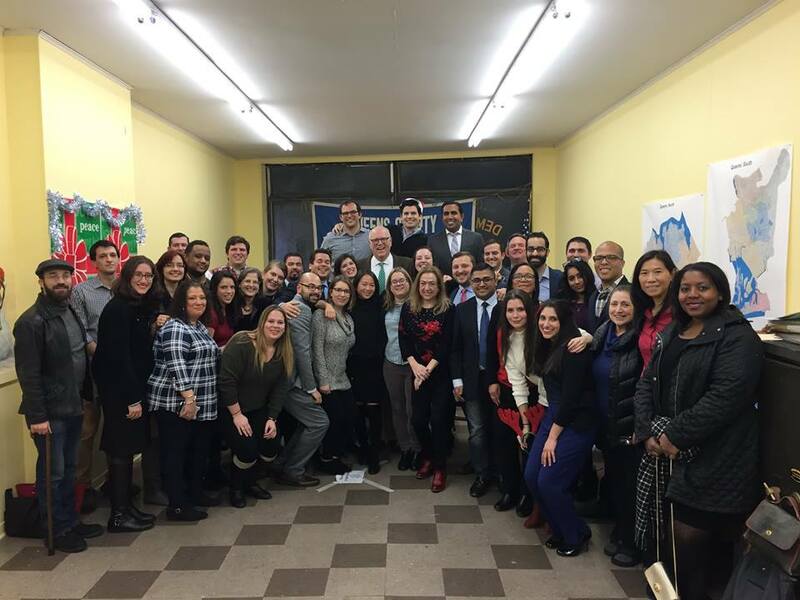 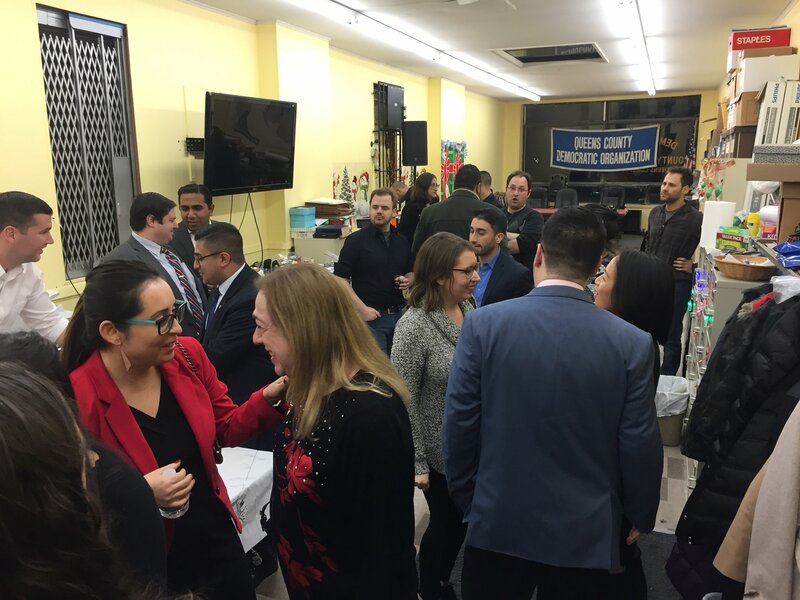 Queens Dems hosted a holiday party on Tuesday, December 18th at Democratic Headquarters in Forest Hills. 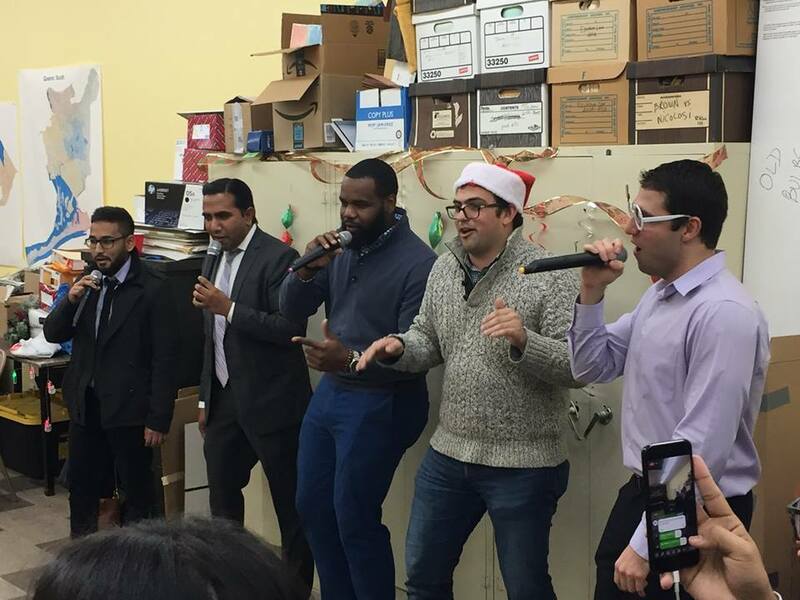 It was a wonderful event filled with karaoke, music, and laughter. 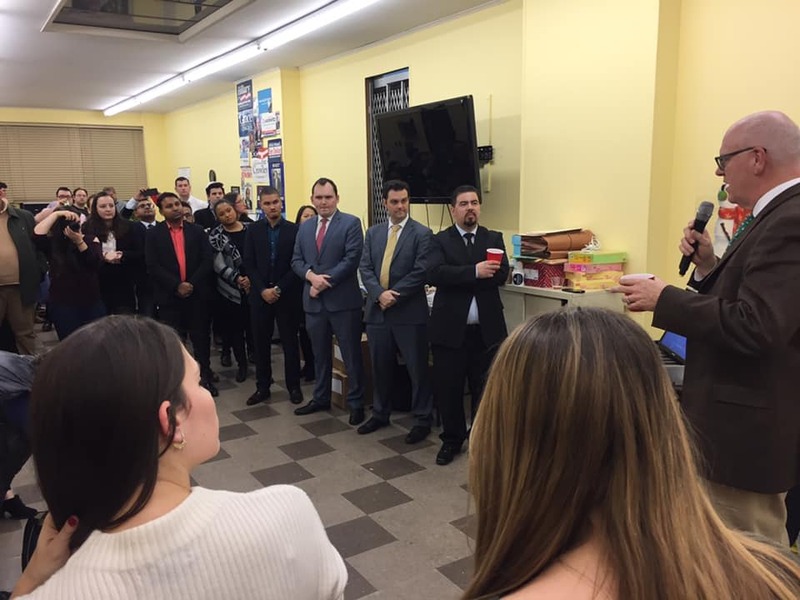 Below are a few pictures from the event.